Sometimes Google may block sign-in attempts from certain apps or devices which do not use standard security protocols because these apps and devices are easier to break or hack. Blocking these apps or devices helps keep your account safe. The Mail app on your iPhone or iPad with iOS 6 or below. The Mail app on your Windows phone preceding the 8.1 release. Some Desktop mail clients like Microsoft Outlook and Mozilla Thunderbird. If you will try to sign in to these apps you may get an error message of “Incorrect Password” or in outlook you can get an error message which may look like this. 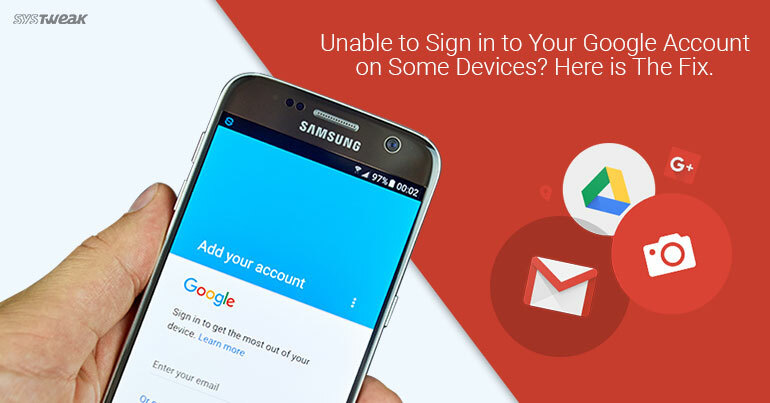 Still if you want to sign in to your Google account for these applications, you need to allow less secure apps on your Google account from any other device on which it works fine. If you would like us to cover more such topics, let us know in the comments below. Sarahah Or Sahara: The App Can Leave You High And Dry Like The Desert!